The traditional hand forged Suffolk Hinge. 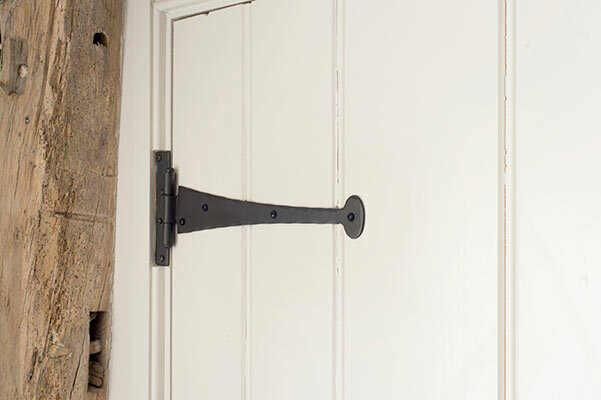 This traditional look is designed to suit both period and contemporary properties. The classical product is versatile and practical, it accentuates a feeling of luxury that is not visually overwhelming but will complement any room in your home. 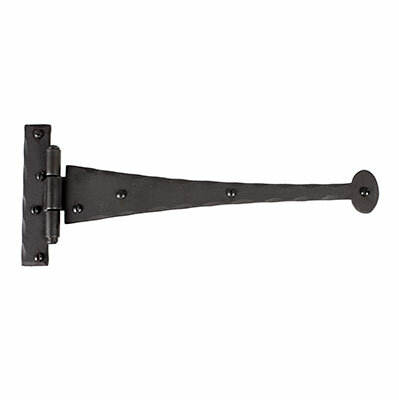 Its classical style enhances sophistication and finesse, finishing your room off perfectly. Let this piece grace your room ensuring a timeless elegance. 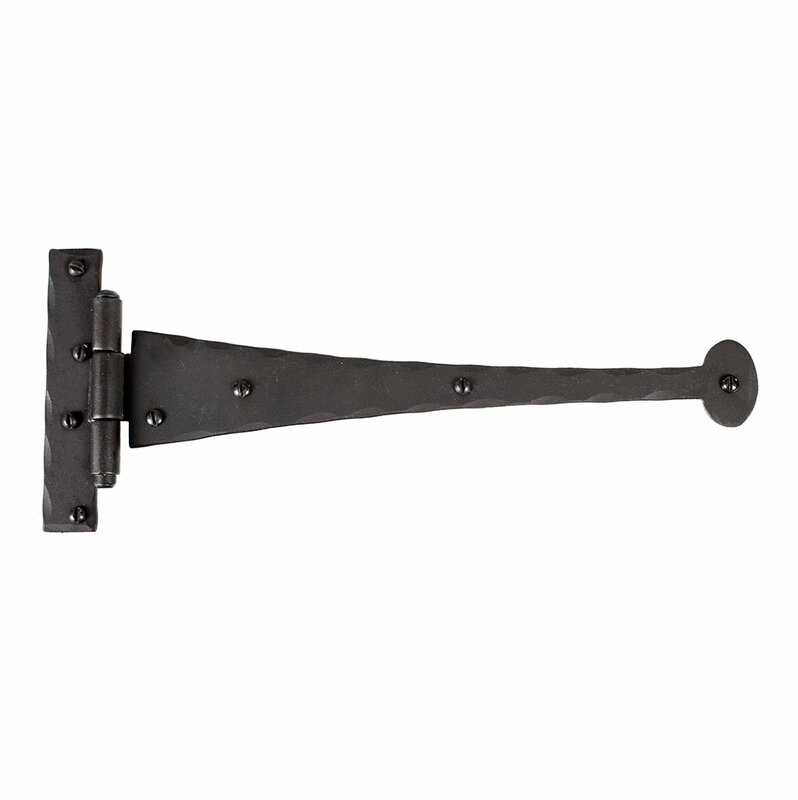 The Suffolk Hinge in available in Beeswax, Matt Black and Polished finishes. 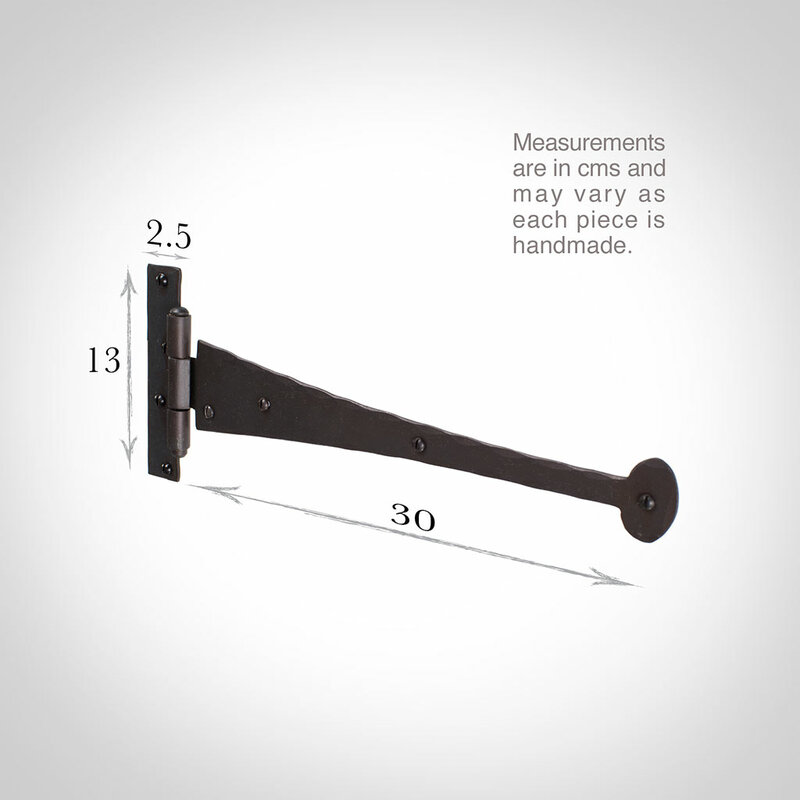 The product is excellent and this is the second time we have used these on all our doors (17). 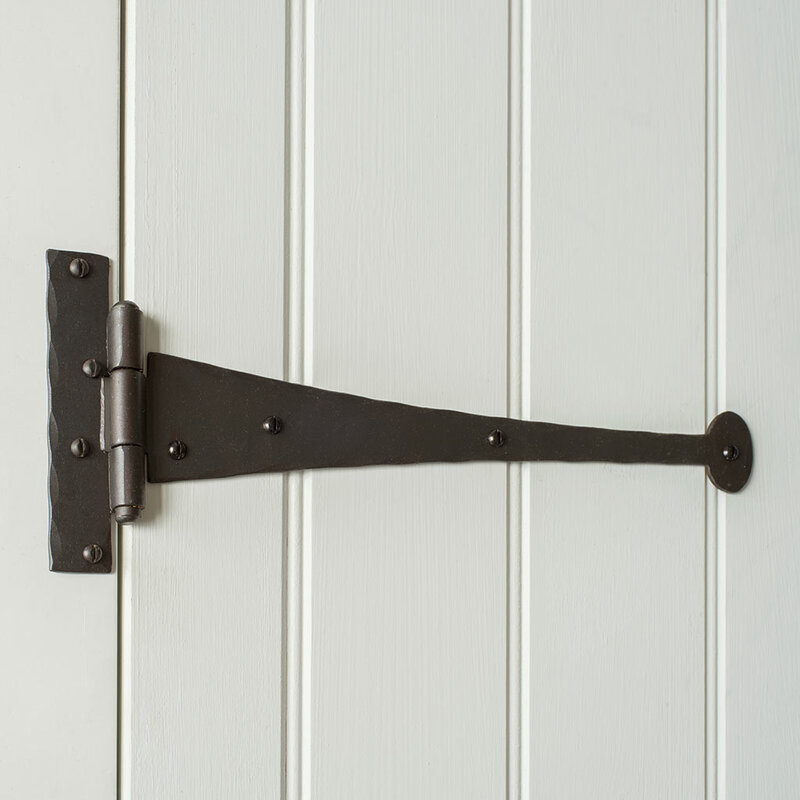 One thing I think is worth mentioning is be careful if you are using them on sets of double doors as they wont line up level across the two doors. So they are not handed left and right and when you look along a corridor this may drive you mad!